You are so kind. Thank you very much! Thanks for the lovely heart. 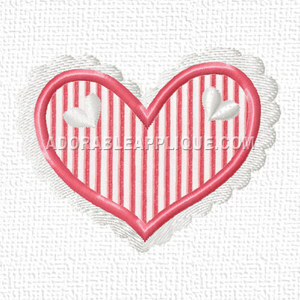 Thank you for the heart applique.